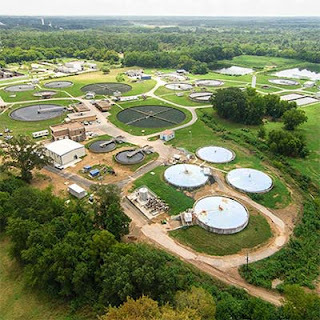 Garver was recently awarded an Engineering Excellence Award by the American Council of Engineering Companies of Texas for its work at the Grace Creek Wastewater Treatment Plant for their Solids Improvements project in Longview, Texas. 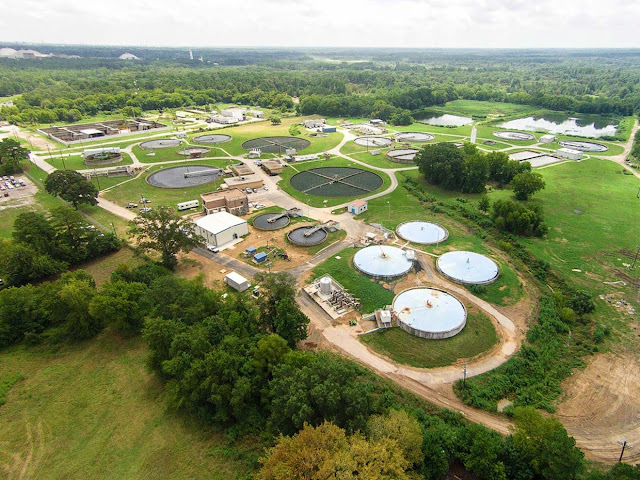 Garver developed innovative solutions that focused on optimizing anaerobic digestion performance, increasing biogas production, and alleviating operations and maintenance challenges at Grace Creek WWTP. The city saved millions by converting an existing tank into a digester in lieu of constructing new digester space. The project also included the construction of a new grease receiving facility. This facility provides a new revenue steam to collect tipping fees from local grease haulers, while providing local grease hauling businesses a significant reduction in the cost of grease disposal. The grease will provide an increase in methane production which can be utilized in the City’s existing electrical turbine. The project resulted in significant energy, cost, and labor savings for the City while increasing sustainability by implementing a brand new technology and process. Garver provided planning, engineering, and construction services for the project.